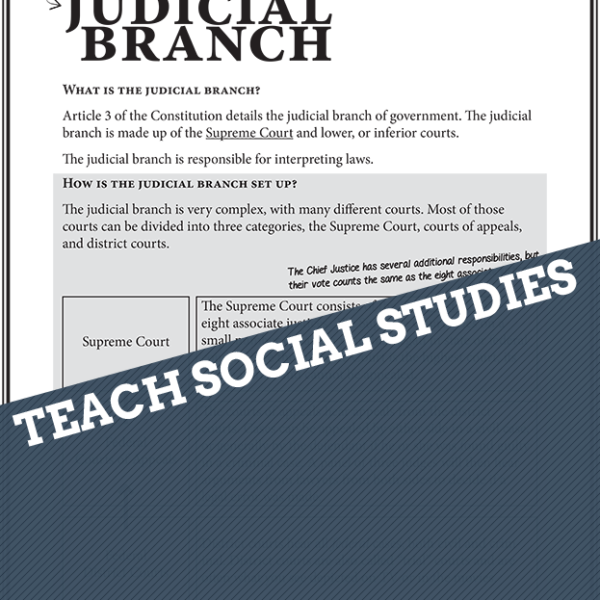 To download this awesome resource, you must have a subscription. 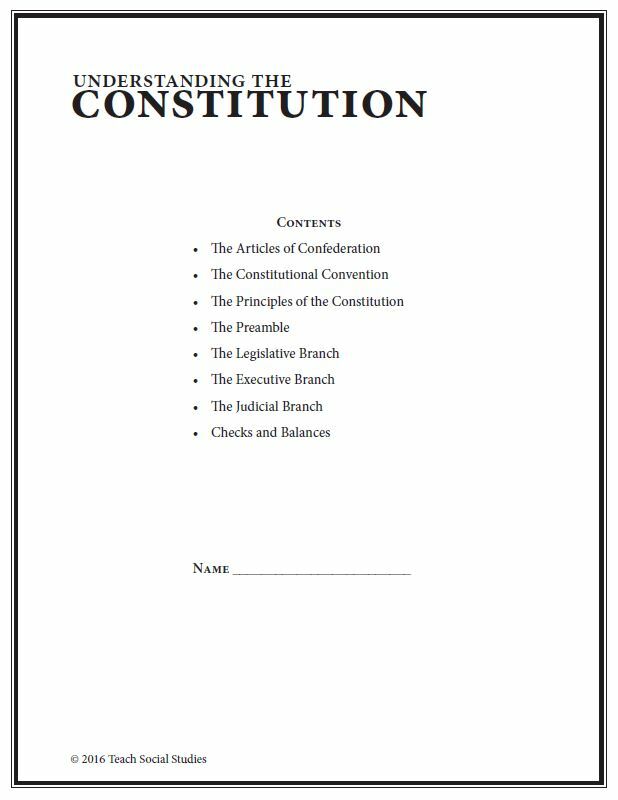 Already got one? 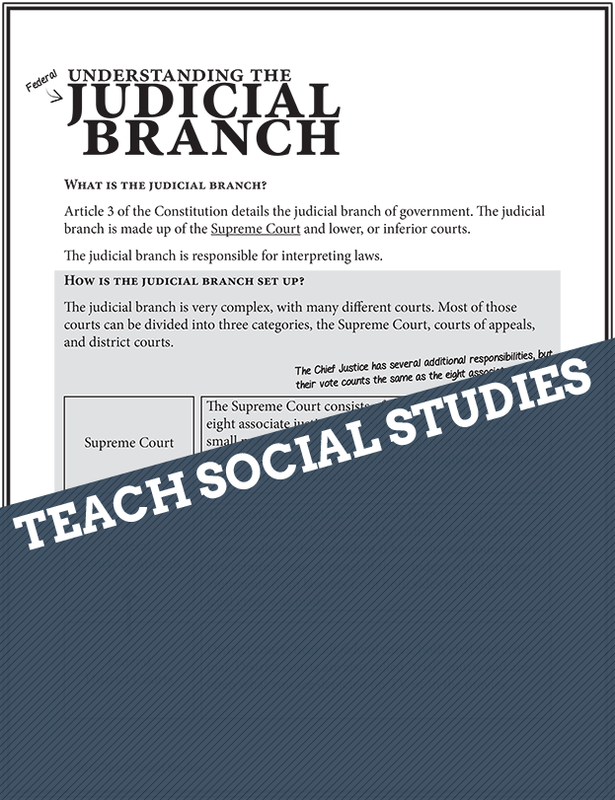 Make sure you login. 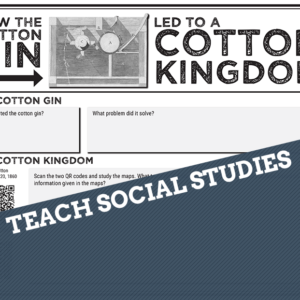 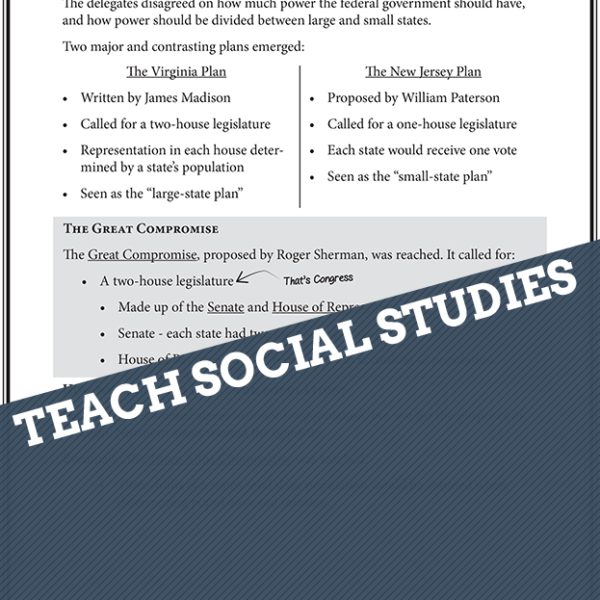 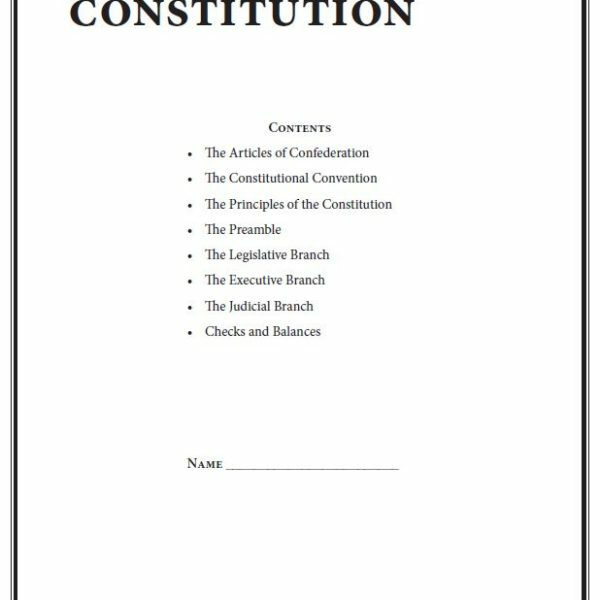 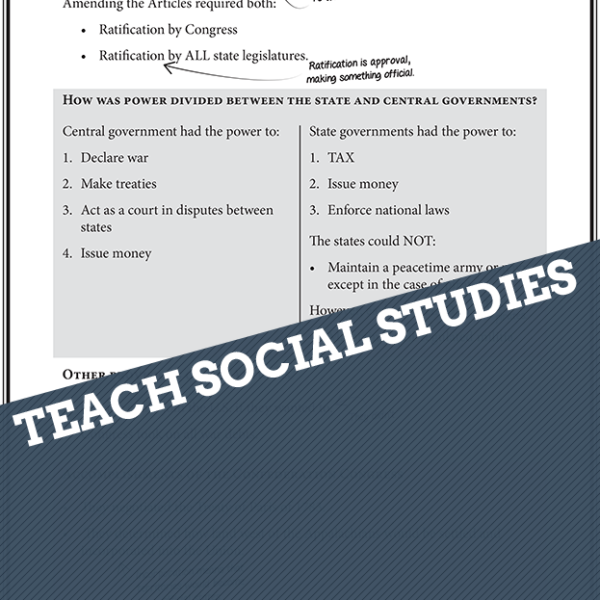 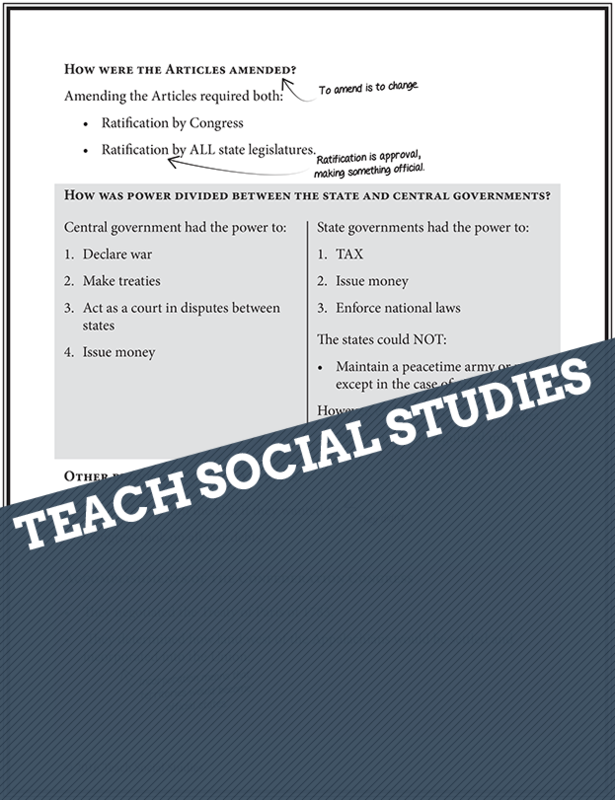 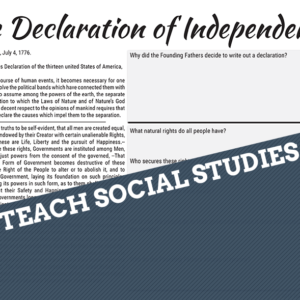 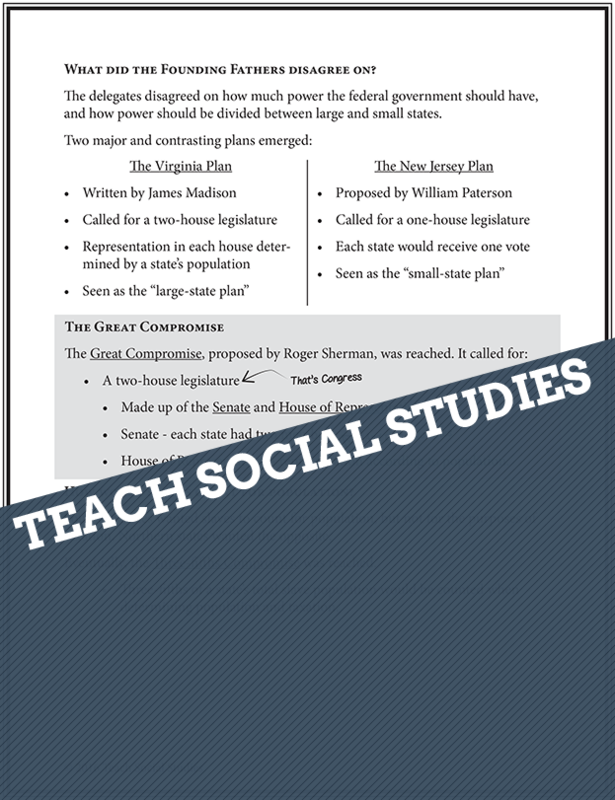 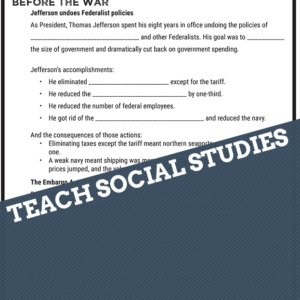 Each page includes notes for students to break down each topic so that it is straightforward and easy to understand. 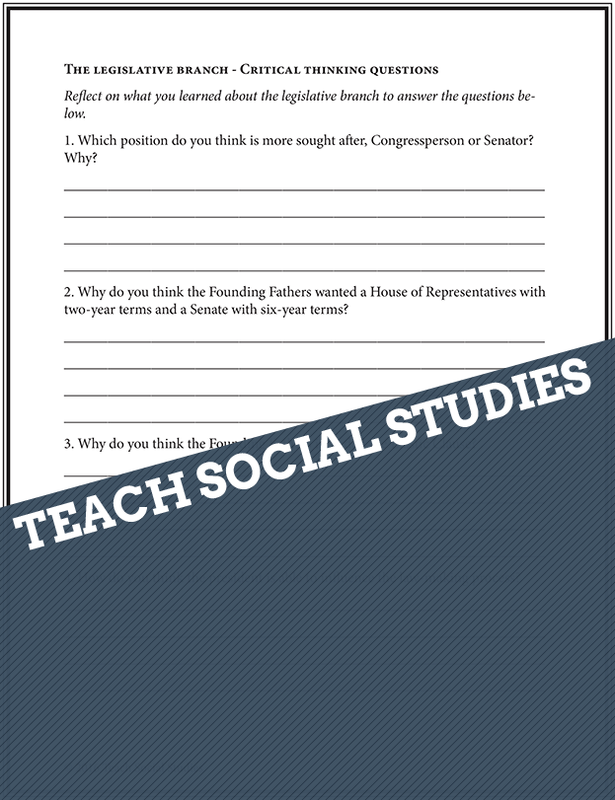 For each section, there are short answer questions that emphasize critical thinking. 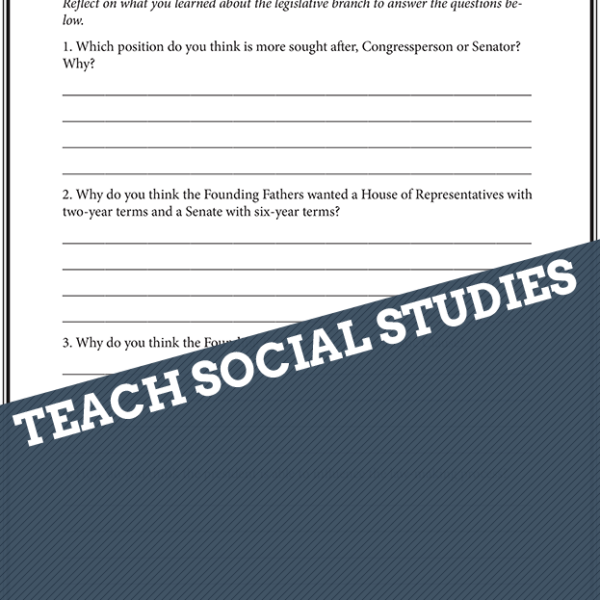 The answers are included with this download.